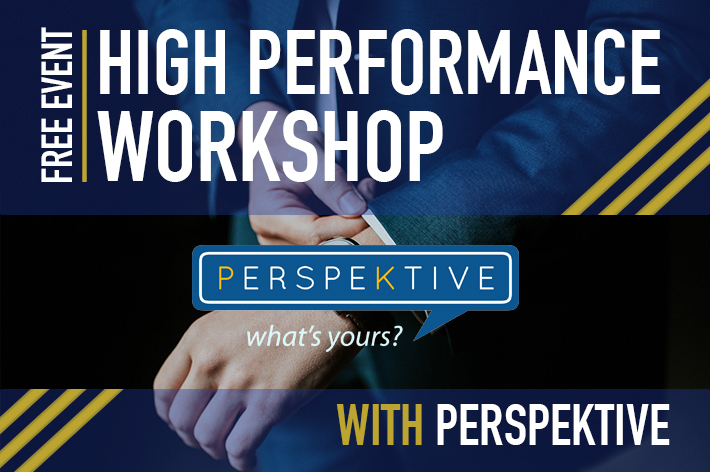 Pete Kohlasch is a High Performance Coach, Life Strategist and Inspirational Speaker. He specializes in helping individuals to consistently operate at the best version of who they are by building a personal blueprint. He has extensive knowledge in high performance training, positive psychology and life strategy. He will be hosting a FREE event in White Plains and I wanted to give you a heads up before seats fill up. The guy is the real deal and the night is going to be explosive.